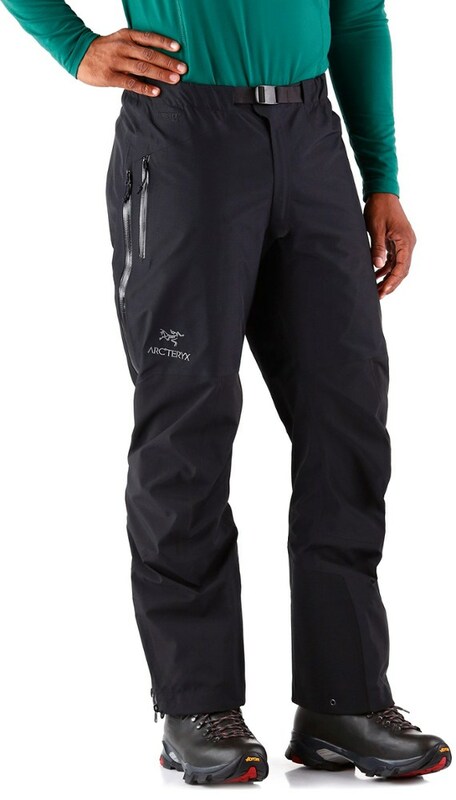 The Sierra Designs Vapor Soft-Shell pants travel well, and are ideal for active pursuits such as snowshoeing and hiking. Ripstop nylon fabric moves with you and is extremely durable; fabric features a Durable Water Repellent finish. 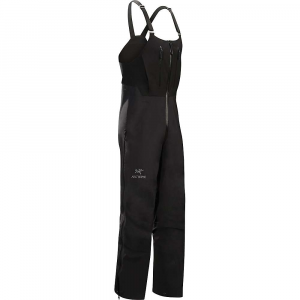 Waist features a zippered fly with button closure and belt loops. Thigh vents keep you comfortable as the activity level rises. Hand pockets stash small items. 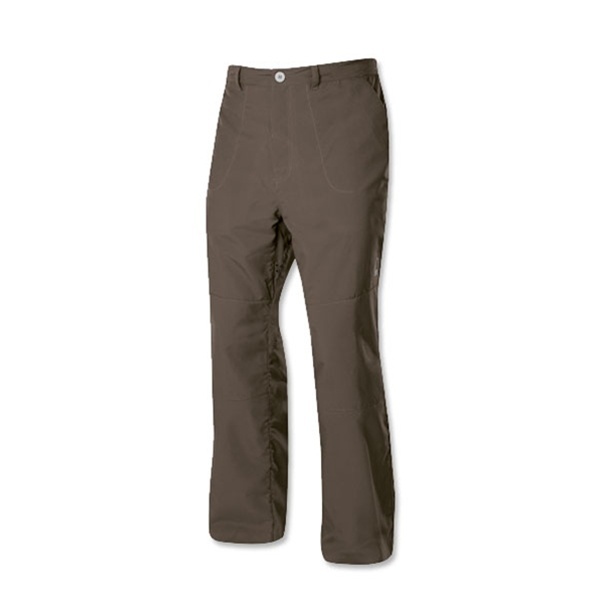 The Sierra Designs Vapor pants have a 32.5 in. inseam. Closeout. 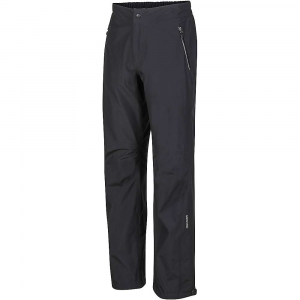 Tough travel pants that get the job done the Sierra Design Vapor Pant for men are mega fused in key areas to give strength and durability to these versatile pants. The Vapor Pant has been discontinued. 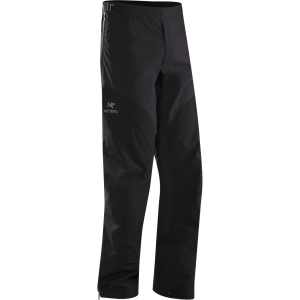 The Sierra Designs Vapor Pant is not available from the stores we monitor. It was last seen March 24, 2012	at Gear for Adventure.